As summer slows down and gets closer to the end, the new school year is looming right around the corner. Time to begin setting the alarm clock, getting kids out of bed early and off to a new school year. This means precision planning for breakfast, school lunches, books in backpack and all sneakers, musical instruments and sports paraphernalia needs to be packed and ready to go! 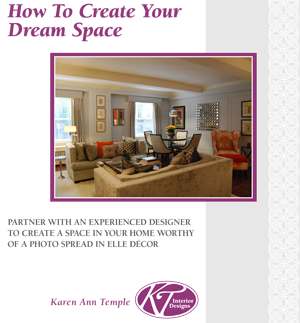 When I sit down with a prospective client to begin talking about updating the interior design of their home, I always make sure that organization is part of the discussion. 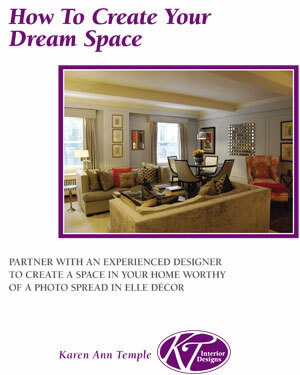 Think about it – if a room can look good AND help keep you organized, isn’t that the best of all possible worlds? 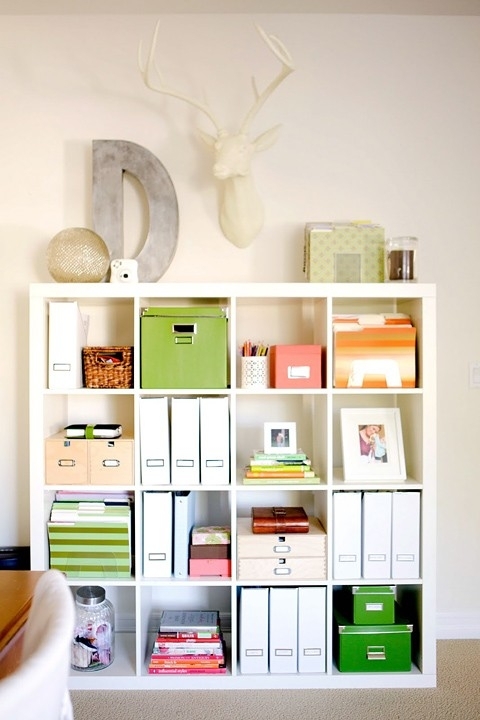 Simply want a way to control the clutter? Here are some really helpful ideas from BuzzFeed that will really help with the effort of keeping things organized as your kids go back to school! 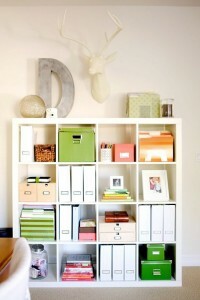 Organization can be fun, simple and good looking! Let’s get together and talk!